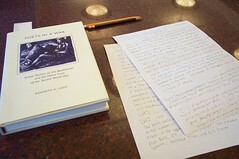 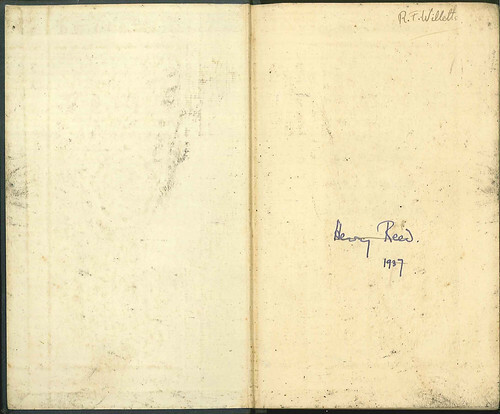 What eventually happens to the personal library of a preeminent 20th-century Irish poet and critic? 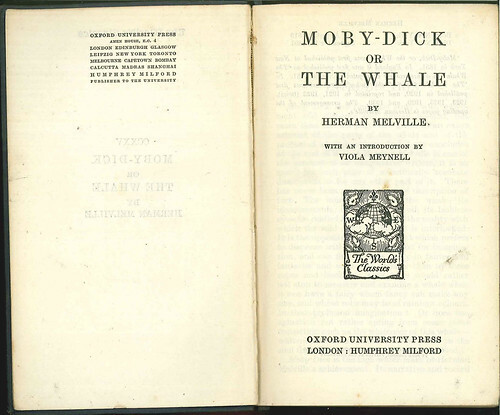 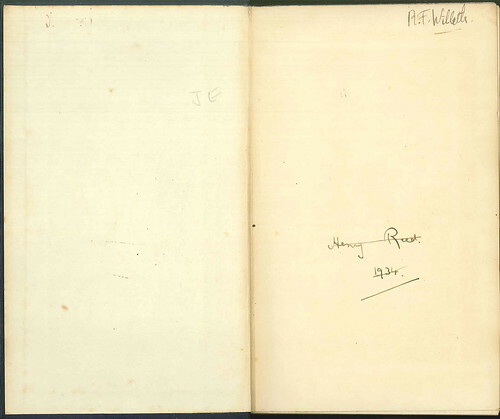 It gets donated to the National Library of Ireland, of course. 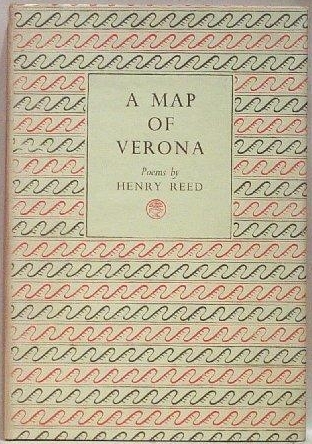 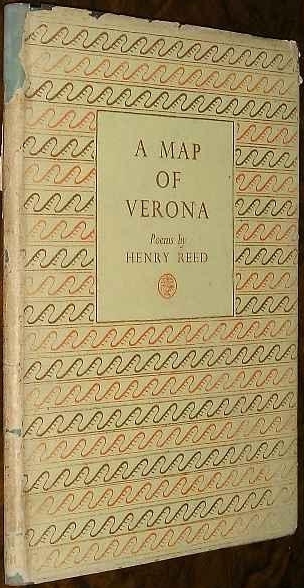 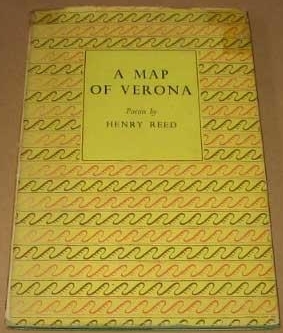 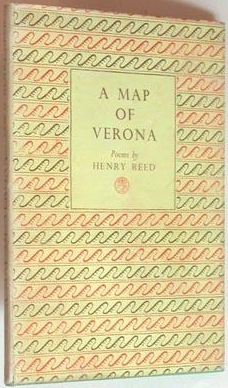 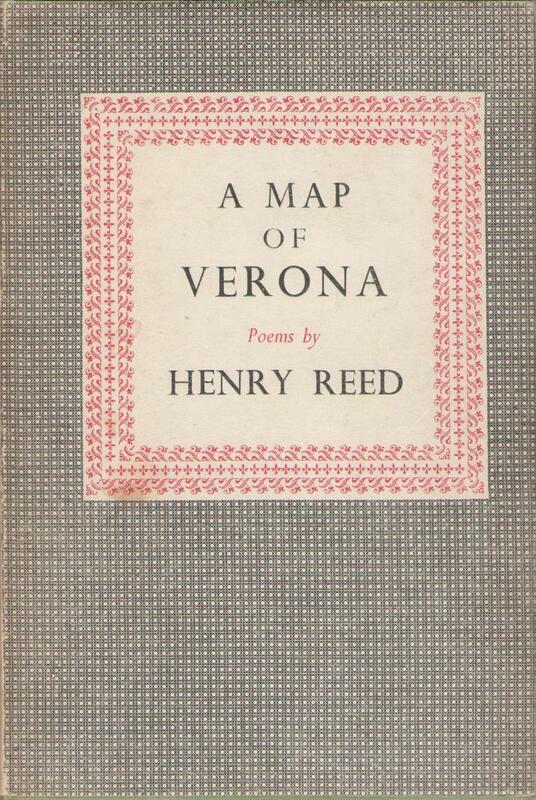 Valentin Iremonger reviewed Reed's A Map of Verona for The Bell, in 1946. 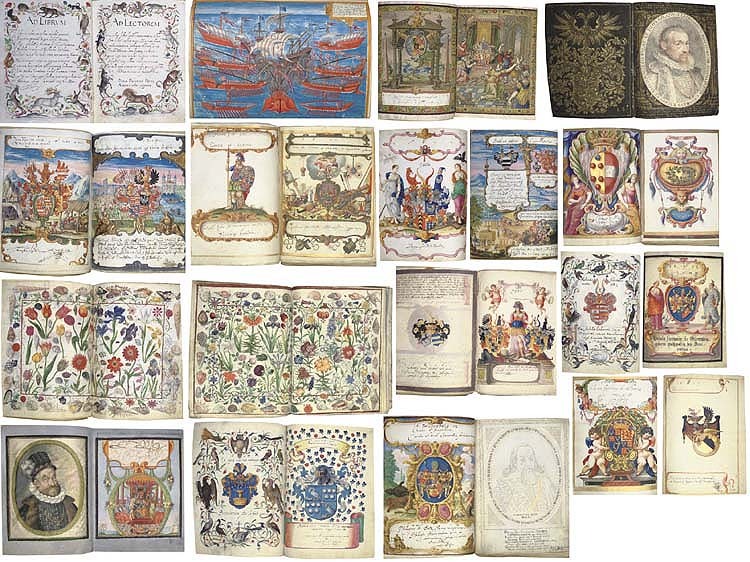 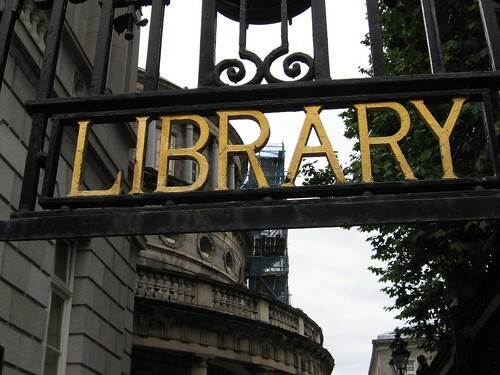 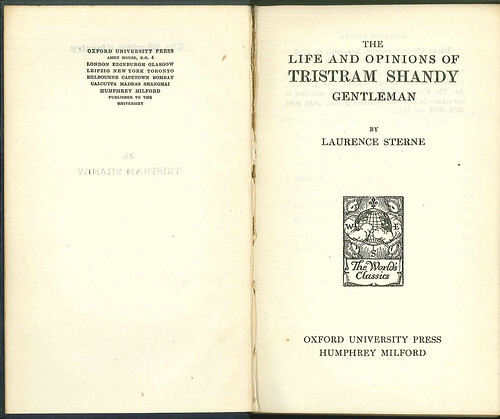 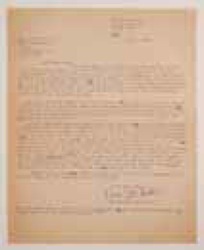 Iremonger's personal copy of Reed's book now resides in the National Library, and you can view records in their catalog for all the items in the Iremonger Collection, as well as a separate list of the original dust jackets removed from his books (for safekeeping, presumably).